Jalandhar: Every year the School of Fashion Design of Lovely Professional University organizes mega fashion parade at its Annual Graduating Show. The show is planned to send industry ready final year students of M Sc & B Sc Fashion Design in the fashion-world for attractive career ahead. 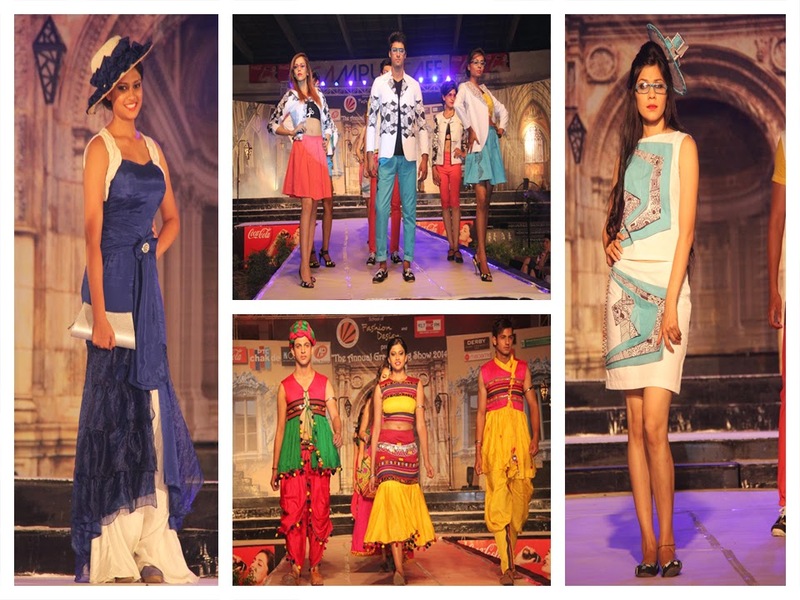 This year, too, LPU students & models from fashion industry walked the ramp wearing students’ creative designs. Showstoppers were title winners and finalists of Punjab Mega Model Hunt’13. Fashion- Design students showcased their years of learning & training through 100+ ensembles which were artistically designed and skillfully crafted under different inspirations. Comprising eight rounds, the fashion parade was choreographed by Shie Lobo of MTV fame. All of the rounds earned wide acclaim from the onlookers when the future designer students of the university presented their creations with finesse. Beautifully embroidered, weaved, stitched, knitted, tailored and brilliantly crafted eight design collections were named separately for different rounds. These were: “Meter Down”, “The Victorian Voyage”, “Mushroom Bloom”, “Nomadic Curry”, “Fiddle World”, “Tamed Totem”, “A Sicilian Saga” and “Celtic Coinage”. All of these collections were named as per inspiration for the creation. Illustrative, a large number of LPU students are presently working with top brands like Monte Carlo, Best-seller, Orient Craft, Lilliput, Metaphors, Madame, Neva Inner Wear and such many others of immense repute. Covering demonstration of the latest and top designs, this unique striking event was also fairly added by some of the famous brands through the strenuous efforts of the students: Coke, Big FM, PTC Chakde, Oleega, Madame, Derby, NY CITI, Ashu Printers, French Cuff Bee and Vee, and Oriental Bank of Commerce.